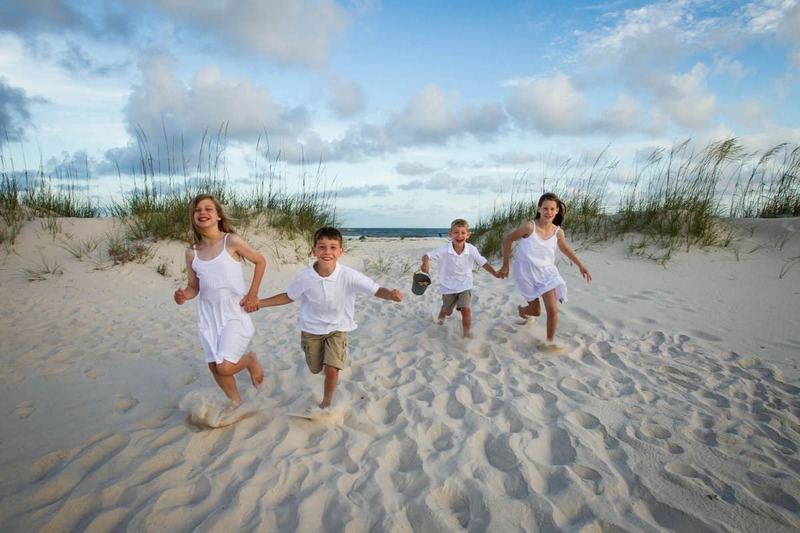 The Vacation Beach Photography of the Sills family in gulf shores was nothing short of epic. 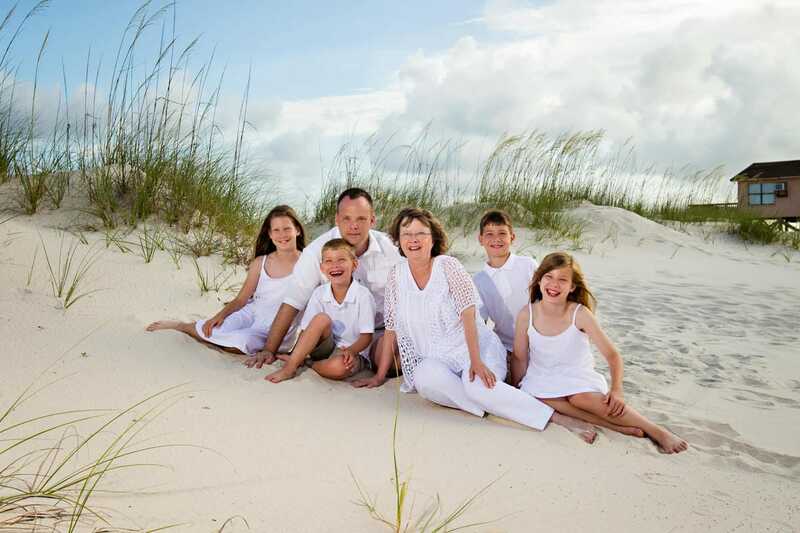 When Susan called us she wanted to know if we could get her grandchildren to stop long enough to have some vacation beach photography done. Well, now she knows we have a pied piper on staff. 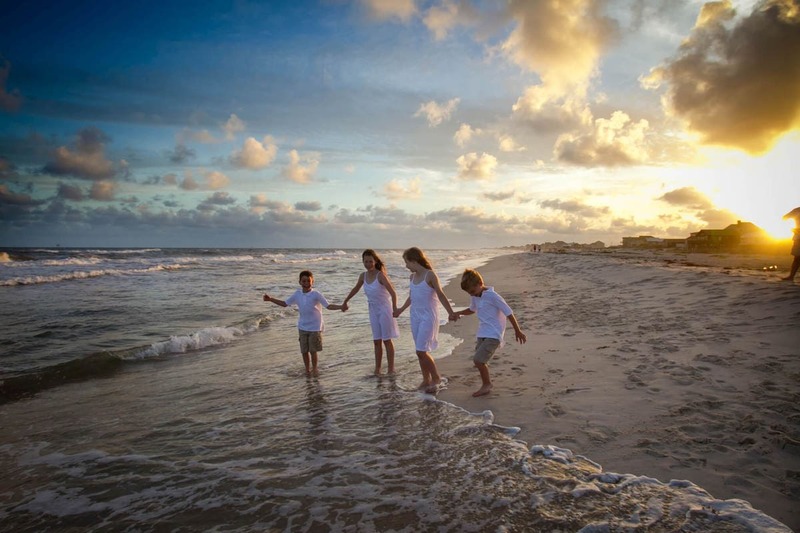 Kudos to Jason and Tammy at Renaissance Portrait Studio for an outstanding beach photo shoot! Tammy was wonderful with communications before and after the photo shoot! Jason was a magnificent magician with the children–coaxing normally reluctant photo babies into joyous beach frolicking perfect subjects! They had great fun! Jason is an expert photographer and extremely knowledgeable about the lighting techniques, exactly where to place his subjects in relation to the light, and how to modify the natural light with additional lighting to produce wizardly portraits. Mother Nature was highly cooperative that evening as well–favoring us with a spectacular sunset. 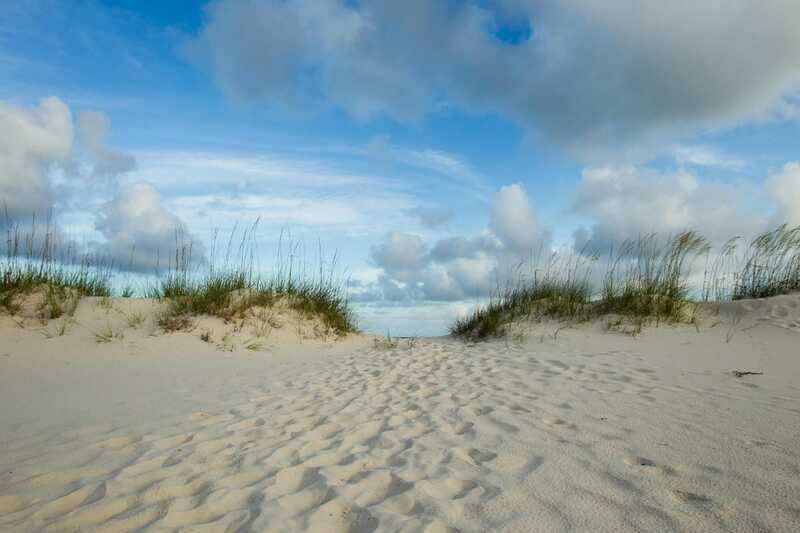 If you are looking for a way to make your vacation last forever. 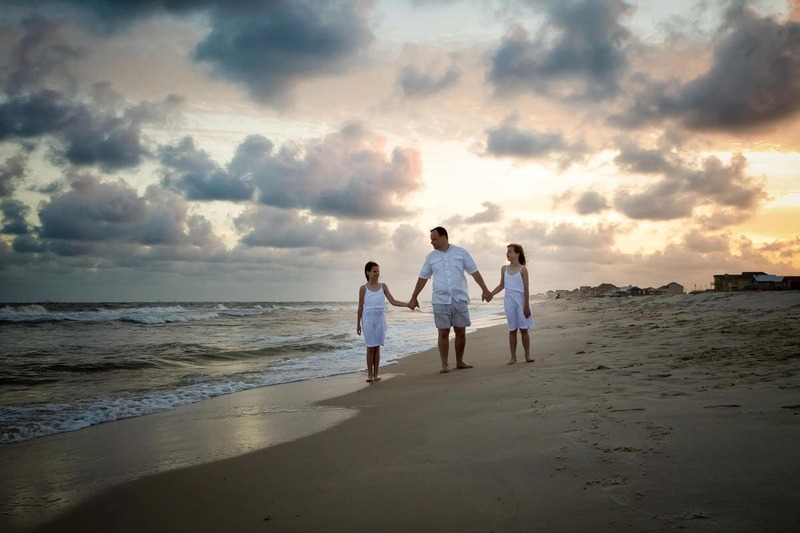 Give us a call at Vacation Beach Portraits, 251 980-6657. 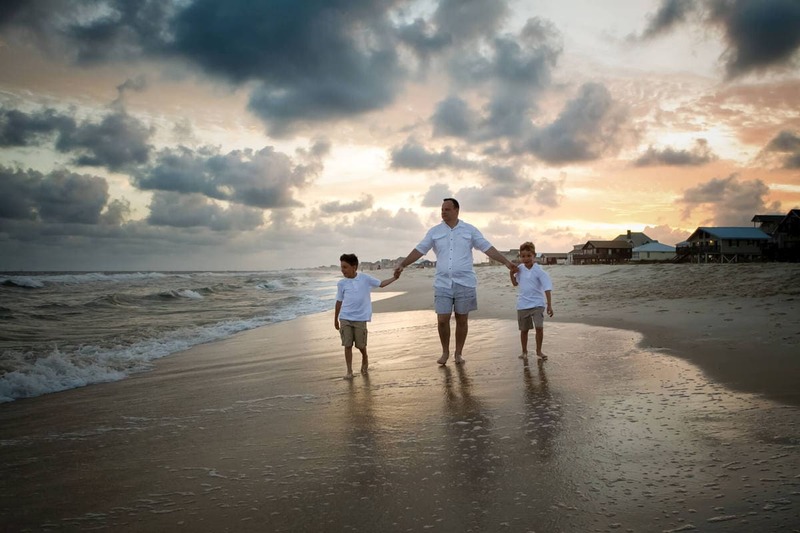 I can’t promise pink skies but we can promise great beach photography to make your vacation last forever. 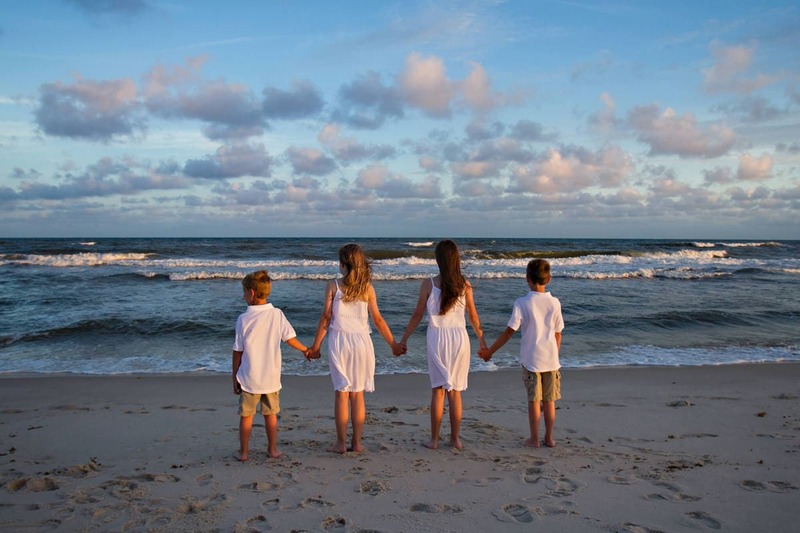 These are just a few of our favorite images from this vacation beach photography session.